The name “Panzer” is translated from German as “armor”. This is one of the most spectacular new models of backpacks from Mark Ryden. 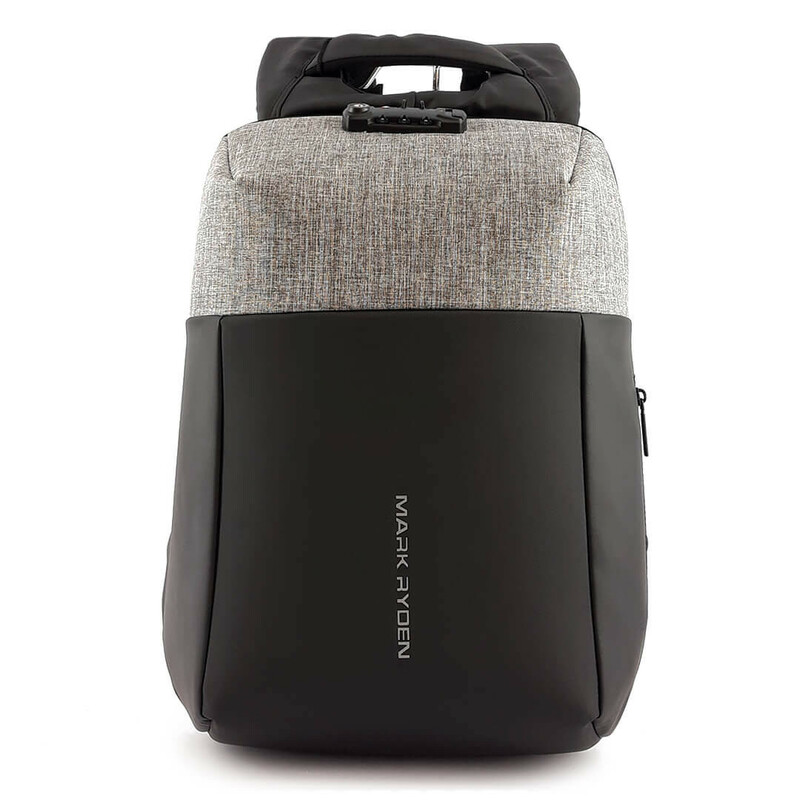 Moreover, Panzer not only looks like a stylish frame-armored backpack, it really protects your belongings, like reliable armor. 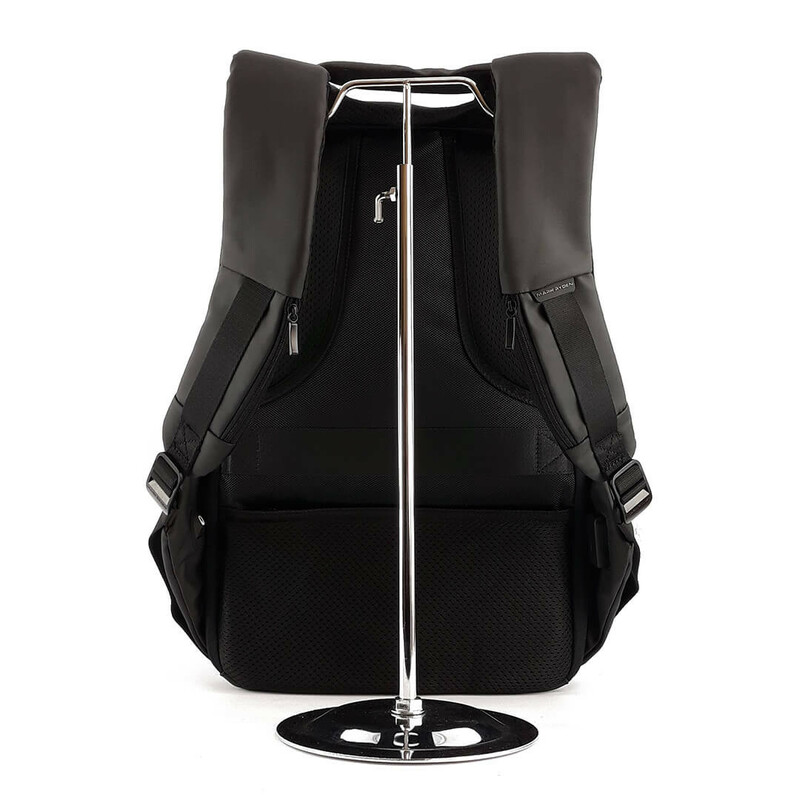 To begin with, the high quality of materials and fittings can be felt at the first touch. 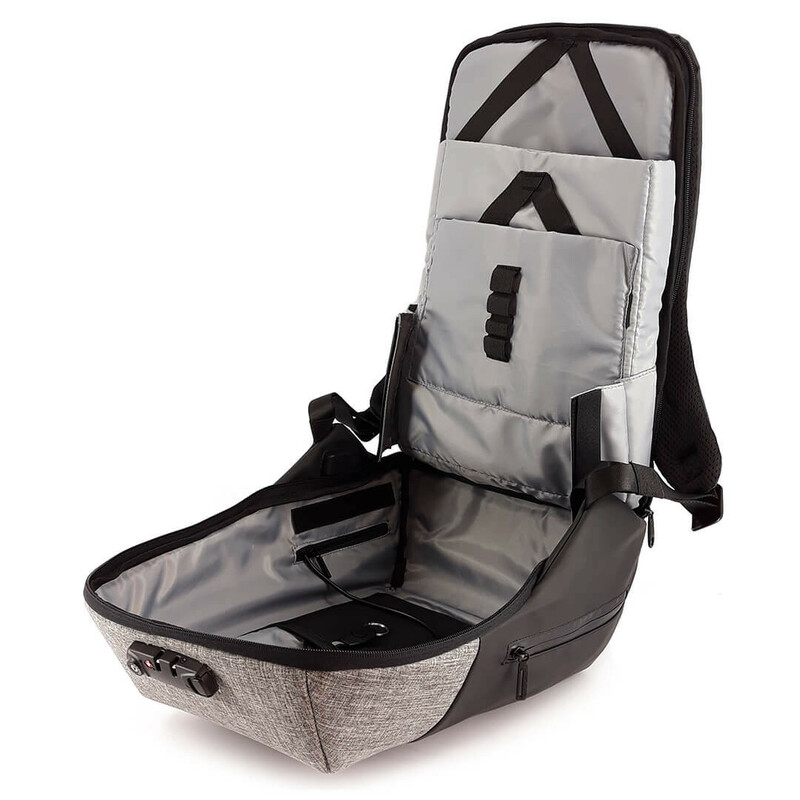 It is made of waterproof material, closes with hidden zippers, which are fixed on top with a combination lock. That is, even if you remove the backpack from the back (somewhere in the locker room), nobody will be able to get into it secretly anyway. Inside the skin, in addition to soft layers of softening blows, solid polypropylene plates are sewn, which you will not cut with a razor or knife. Plates protect your belongings from four sides - top, bottom and sides! The back is orthopedic, "breathing". Inside, all compartments are located to properly balance the weight of the contents and “unload” the shoulders and back. 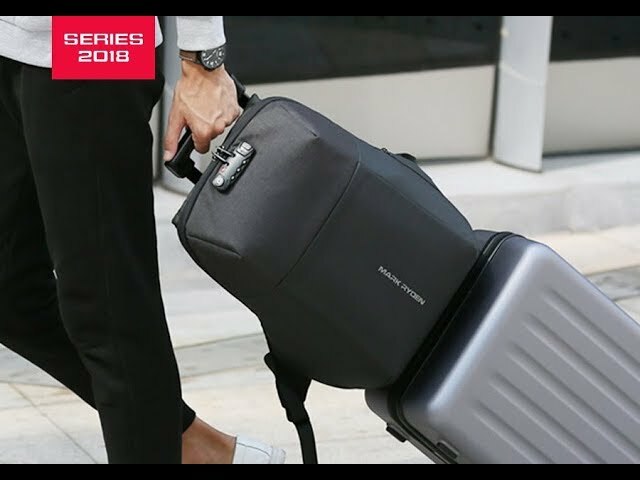 Many functional, special compartments will help maintain order in a backpack, because everything will have its convenient place. 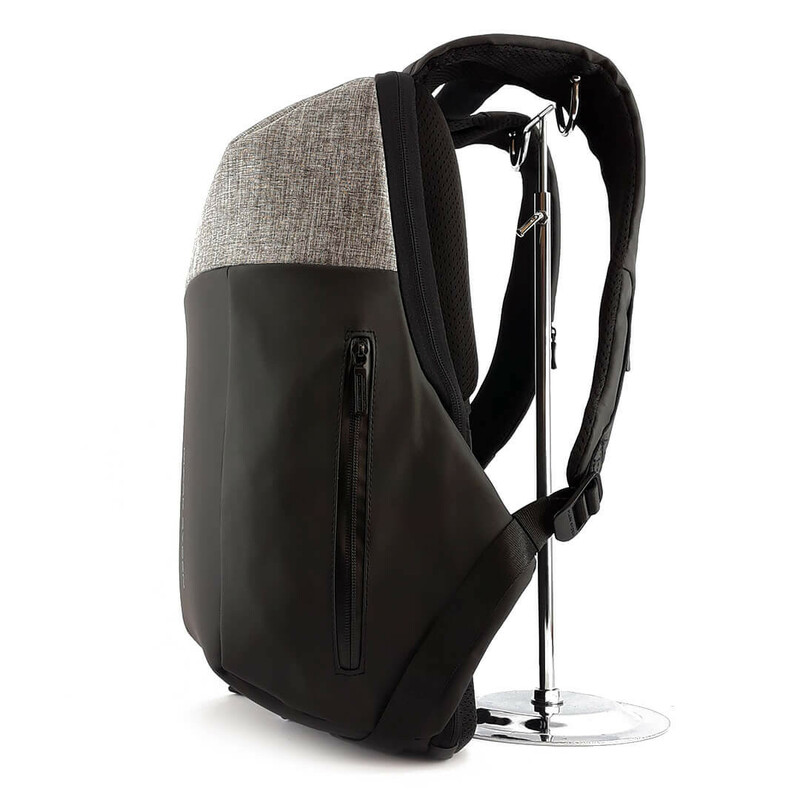 This is actually one of the best existing urban backpacks. 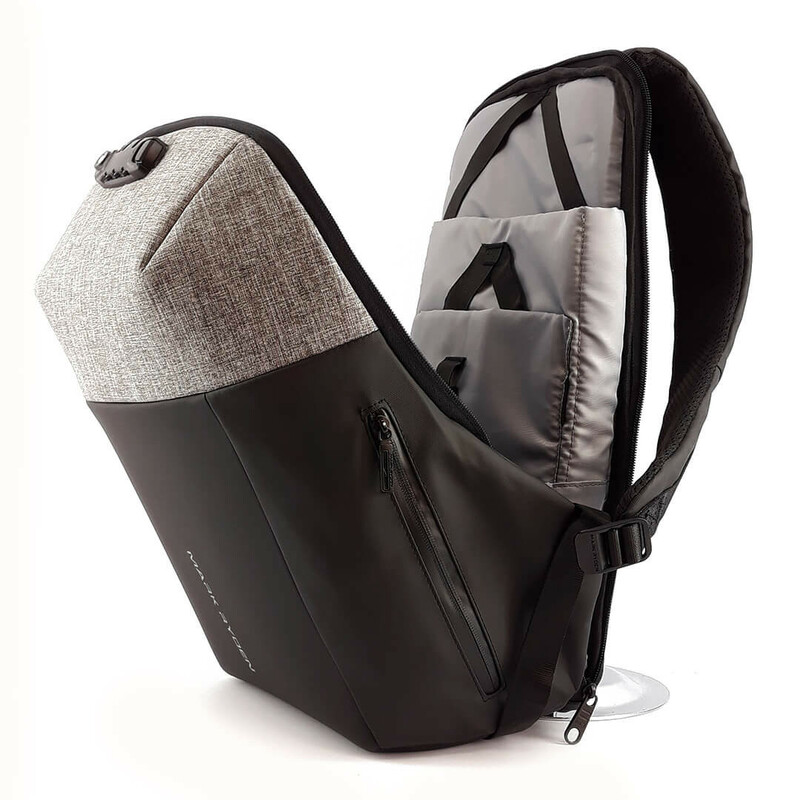 Special features USB port, pockets with straps, headphone output, secret pocket on the back, strap for suitcase, water-repellent materials, compartments for laptop and tablet, hard case, combination lock, anti-theft, weight distribution.